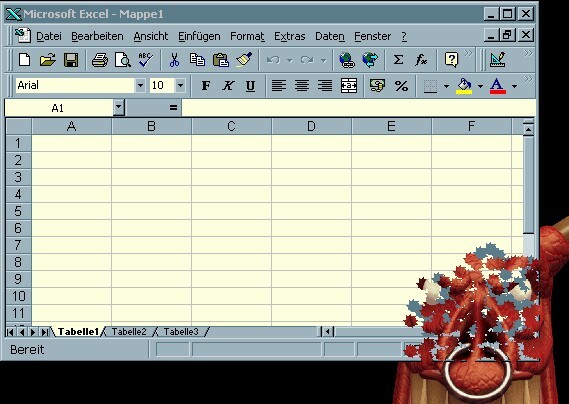 Xteq X-Shooter is a little funny program that allows you to shoot holes through any window. It was developed while researching a complicated Windows API function and has absolutely no meaning whatsoever :-). 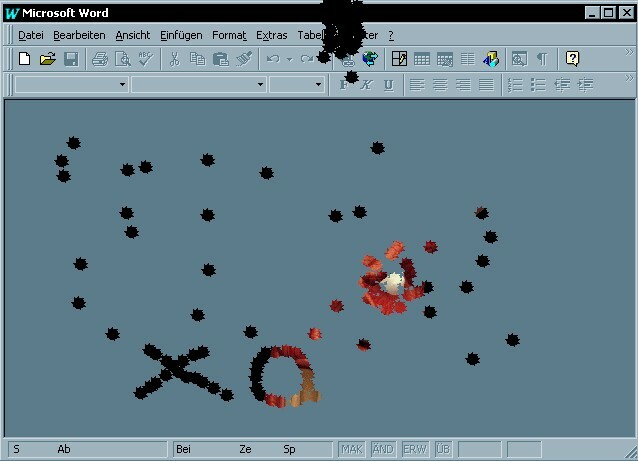 When started, every left mouse click is captured by X-Shooter and if a window (AKA program) is detected at the current position, X-Shooter will make a hole in it and play a sound.